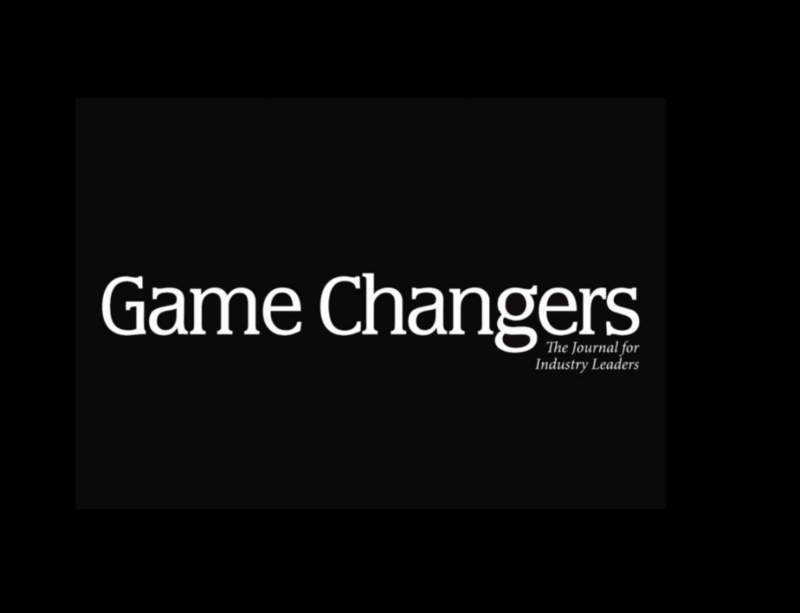 Game Changers is an open source online news publication focused around the big names in finance industry offering prestigious and intelligent content that includes interviews from prominent professionals, considered to be industry “game changers” offering an inside look at the personalities and technologies behind some of the most innovative and talked about companies. Take this opportunity to familiarize yourselves with the views of an industry specialist. Are you a UK national? This is why you should look at Cyprus now!